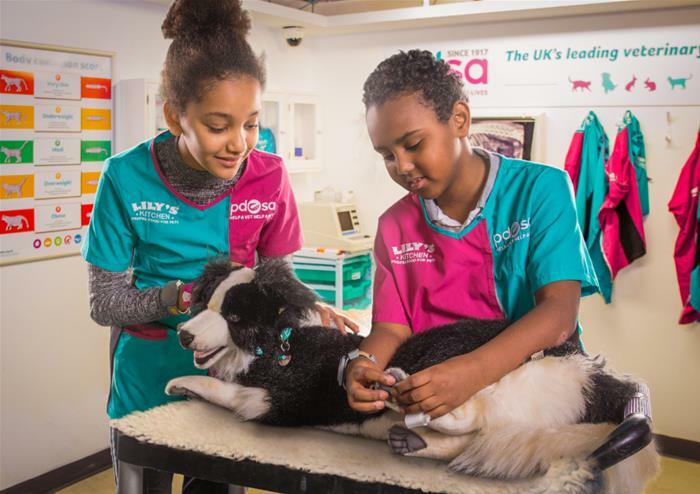 Fun for kids aged 4 – 14, KidZania is an amazing child-sized city, situated in the middle of Westfield Shopping Centre in London. 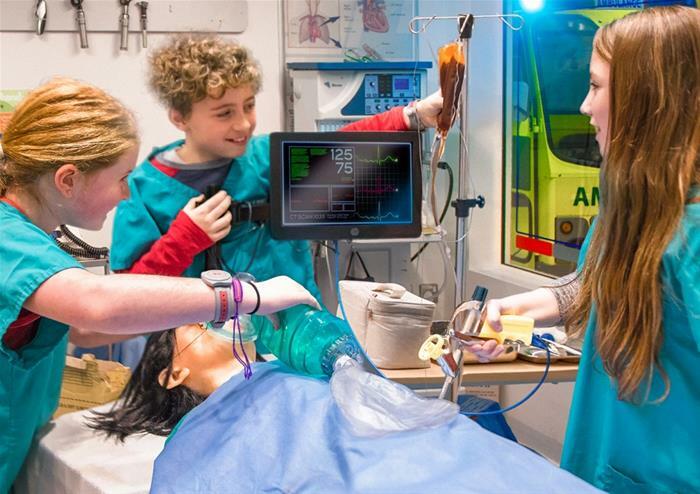 Cleverly combining loads of fun with plenty of learning, KidZania has over 60 role-play adventures for kids to enjoy during their four-hour session. 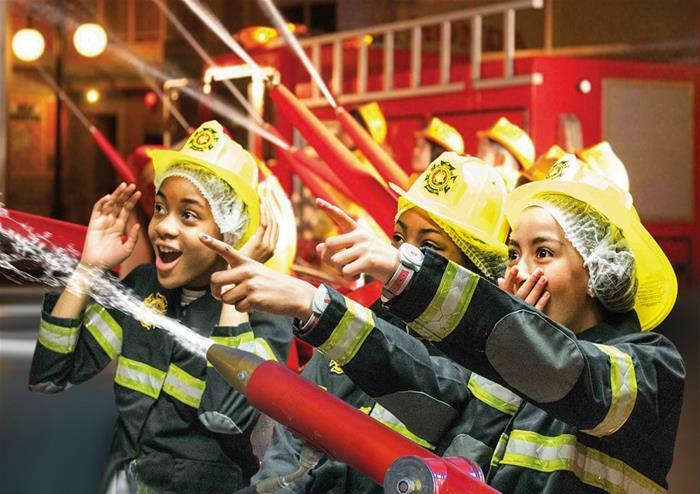 From pilots and surgeons, to fire-fighters and radio DJs, kids imaginations can run wild as the explore all the city has to offer. 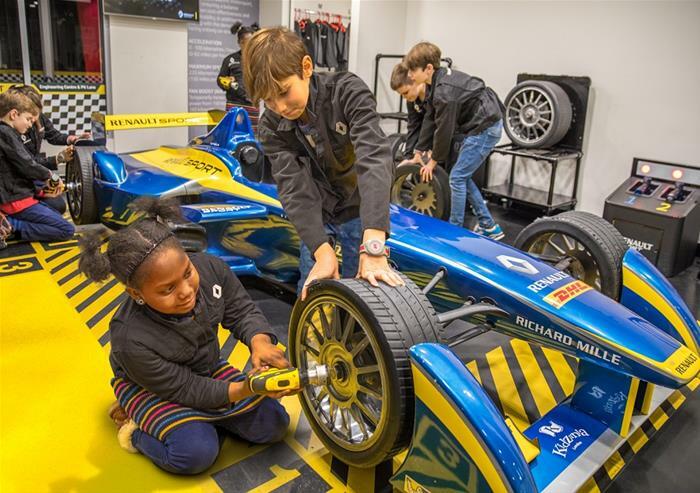 Spanning an impressive 75,000 square foot, kids aged 8 and over can explore the city unsupervised, meaning parents can shop while the kids play. 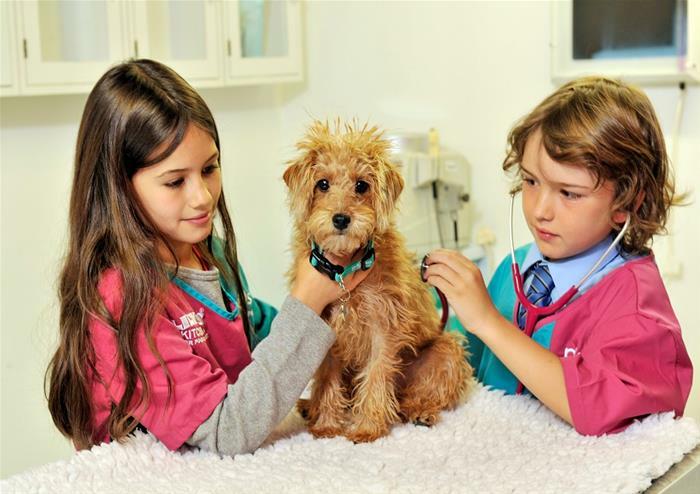 Children are kept safe by a tagged wristband which can only be removed with parental permission. 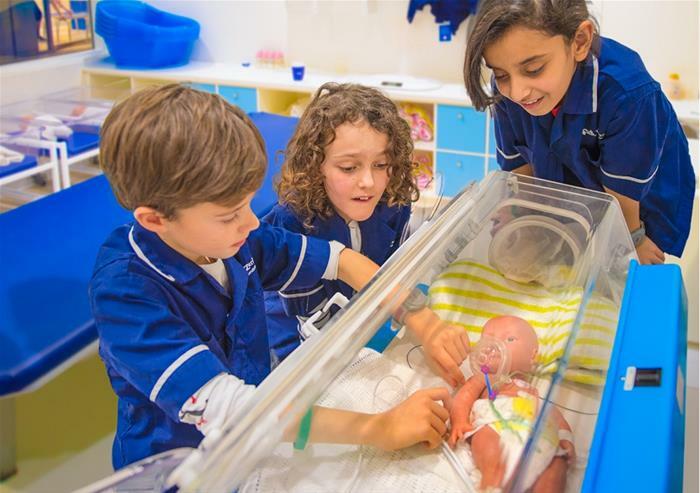 Instead of money, KidZania’s currency is KidZos and children can earn, spend and save KidZos as they travel around the city. 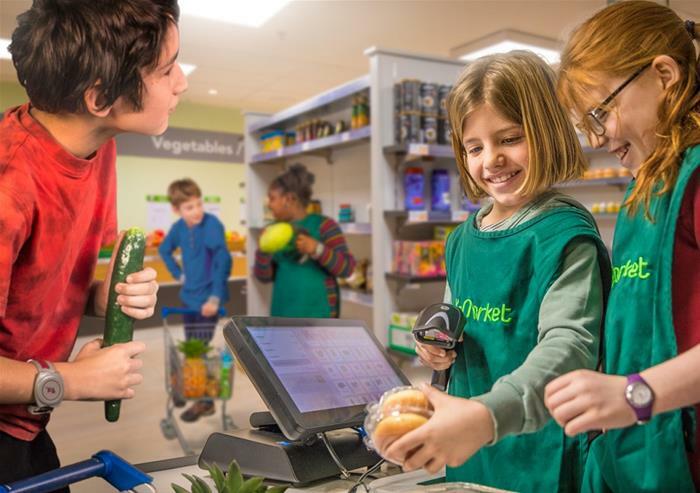 Try different job roles and visit different shops, including a smoothie factory, nightclub, supermarket, clothes shop and racetrack. 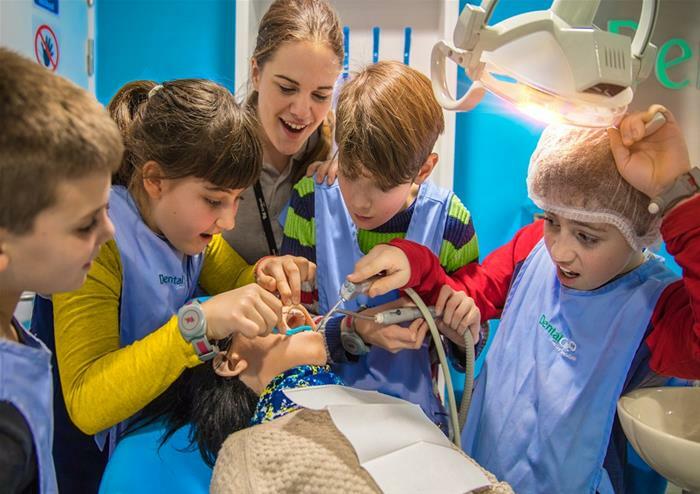 There is even a mini Golden Tours tour bus where you can be a passenger or try your hand at being a tour guide, showing people around the city of KidZania. 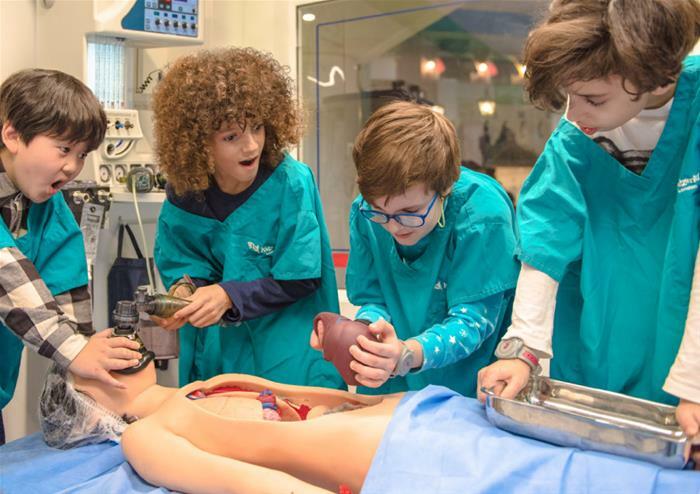 A worldwide phenomenon, KidZania has over 20 locations across the globe and has welcomed over 38 million visitors. 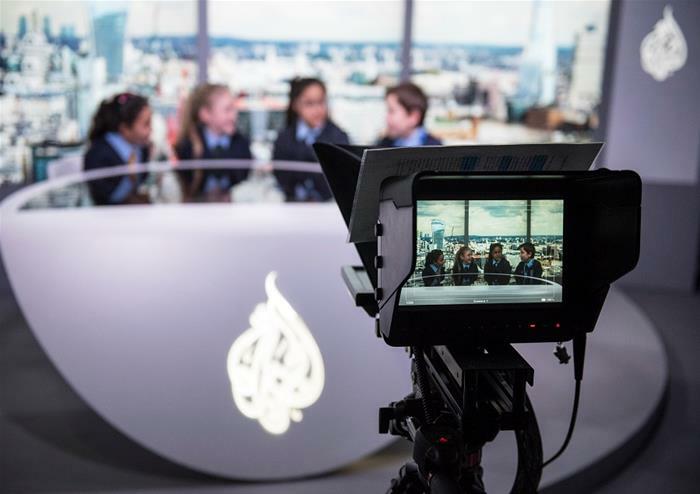 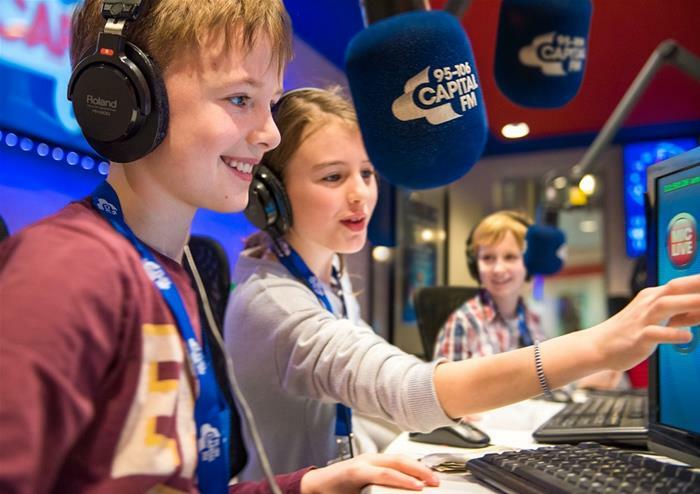 Learn valuable skills and spark the imagination on a massive scale, with this incredible world of learning, fun and possibilities.